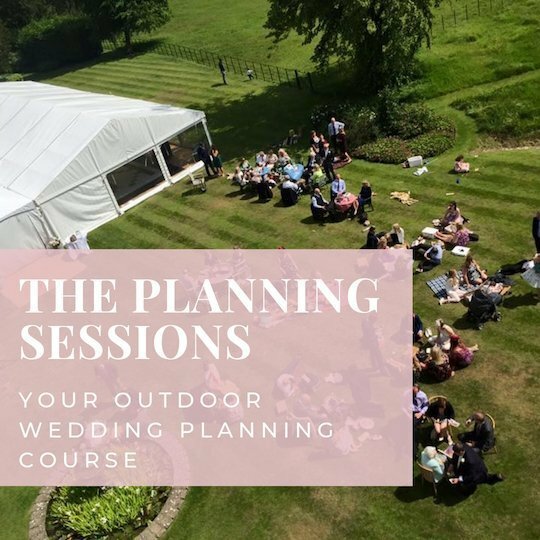 Welcome to The Planning Sessions Module 3 which is part of a six module comprehensive guide designed to help you nail your outdoor wedding planning. 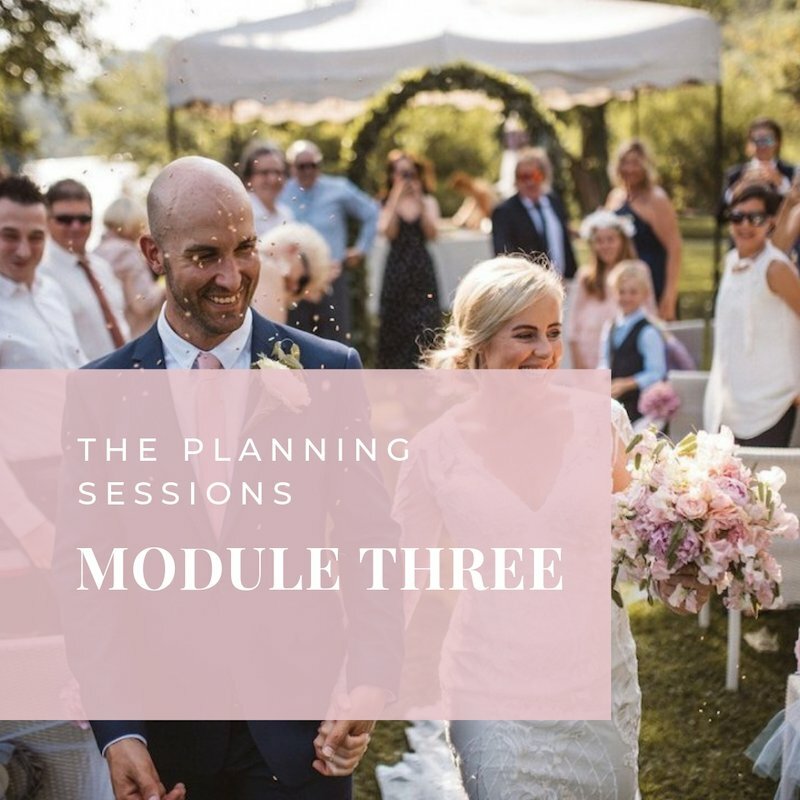 In each module we will cover a new theme and will provide regular content around that theme to help you. This will include tutorial videos, blog post and worksheets all exclusive to you.